Fine art black and white photography as part of an ongoing personal project; Sentinels of the Sea. As a California transplant, I've observed the surf culture found on the west coast from a distance, because of not being brought up within the region. 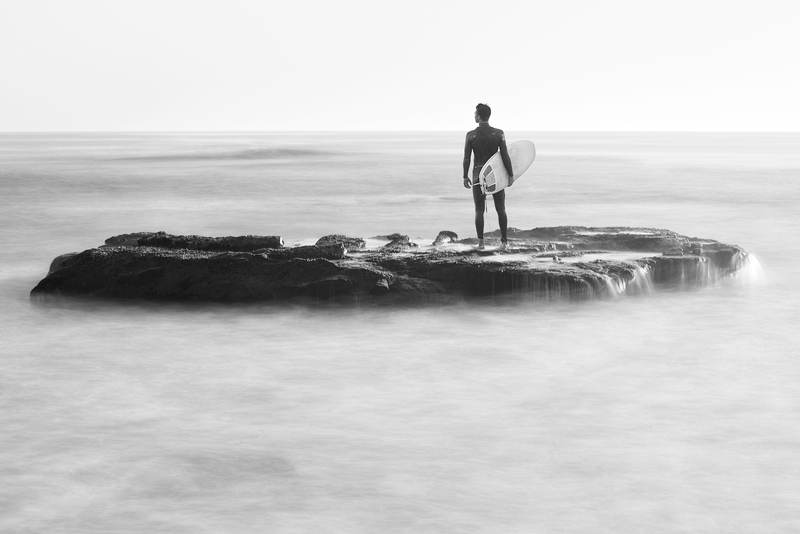 There is a certain level of respect that I have witnessed from surfers who stand silently watching over the ocean as if guarding it and protecting it. Limited edition prints available by contacting Weston Fuller.